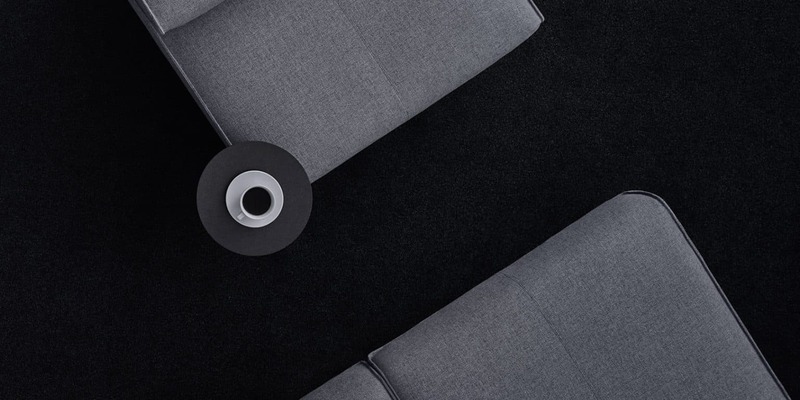 This year Offecct has the pleasure to present several new designers, side by side, with our established design team. 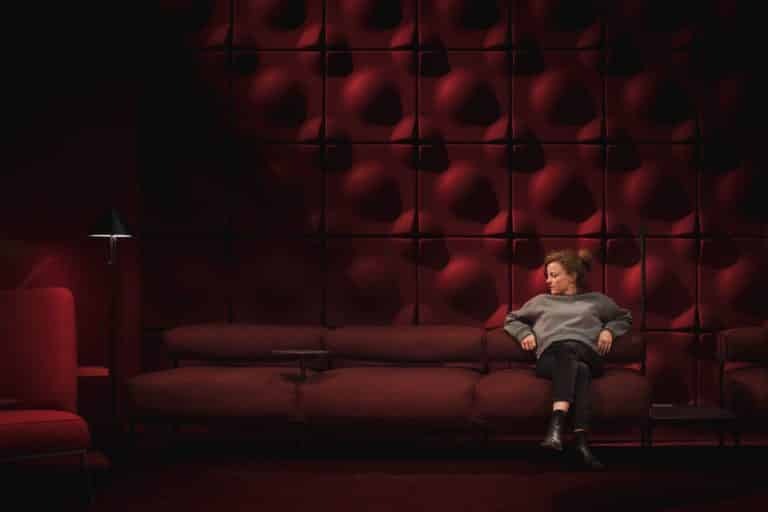 One of our new exciting personalities in Offecct’s design team is British Lucy Kurrein, a resolute designer from London. 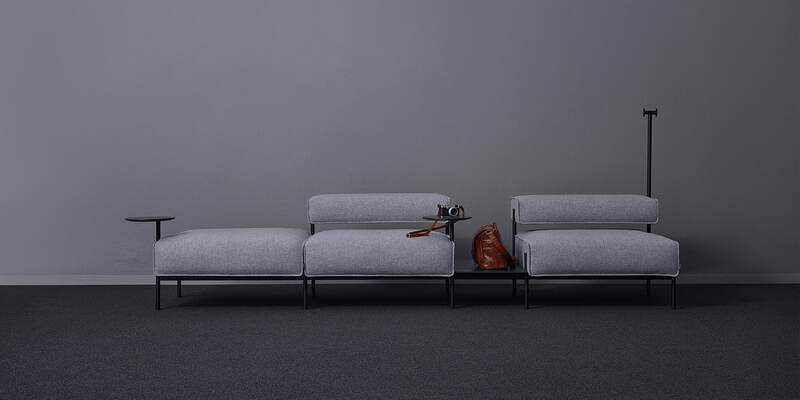 One of Offecct’s soft seated news which will be presented during Stockholm Furniture & Light Fair 2018 is designed by Lucy Kurrein. 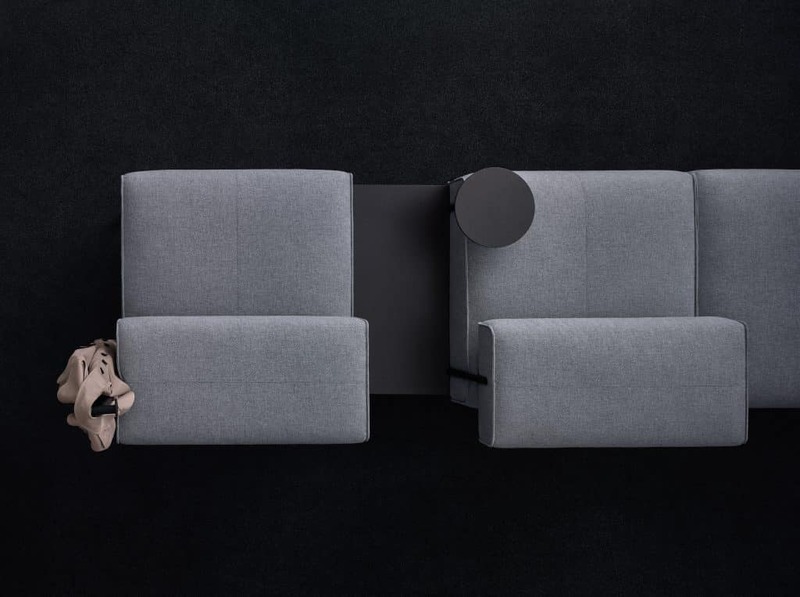 Generous space with some practical’s such as a table and a hanger are some of many features that the sofa system offers. Come by, talk to us and grab a coffee in the sofa Lucy you too. See you in stand B03:11. Lucy Kurrein began her career on an Art Foundation Diploma at the Leeds College of Art and Design, where she graduated in 2004. 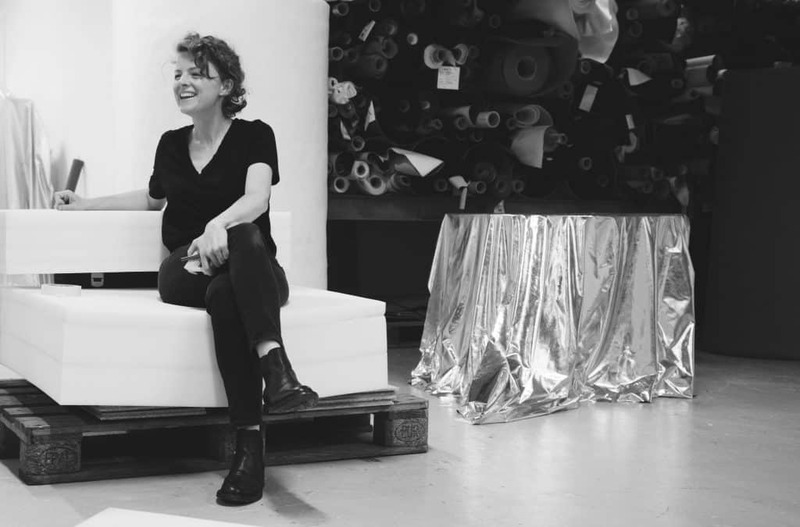 After some years at Matthew Hiltons’ and PearsonLloyds’ respectively, all British Royal Designers for Industry, she set up her own design studio in London in 2013. The same year she launched her first sofa in collaboration with SCP. In 2015 Lucy was awarded “Young Furniture Designer of the Year” by Homes and Gardens magazine. She is one of the most exciting new designers working in Europe today.